Guys. 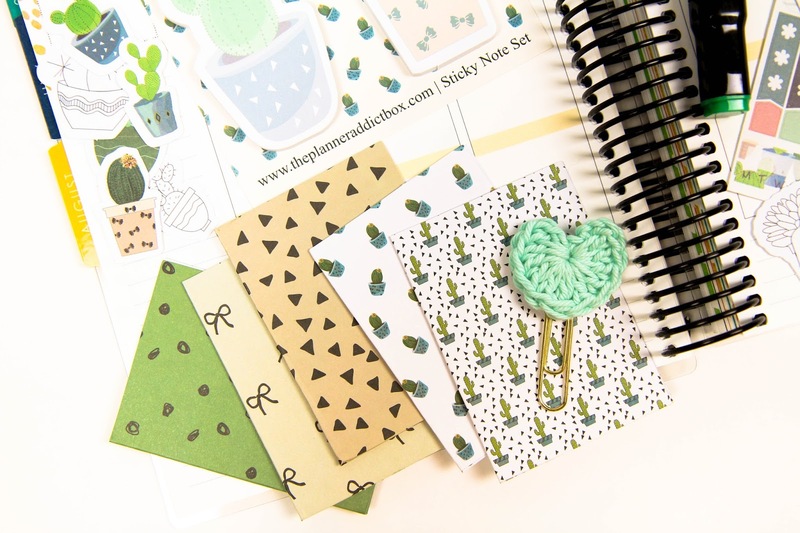 I'm the product photographer for The Planner Addict Box. The cat's out of the bag and I'm so freakin' pumped about it. So here's how this crazy twist of events came to pass. As I casually scrolled through Instagram one day, I came across a post by PAB looking to hire a few positions. A product photographer was one of them and it got me thinking. "Hey I like product photography and basically do it daily in some form. Might as well apply!" So I did. And then proceeded to go on a cruise for a week and completely forgot about the whole thing. I didn't even tell Alex I applied just in case my pipe-dreams of becoming a paid photographer were too lofty. When we finally got back into port after one amazing week forgetting any work back at home, I checked my email. And I got the job. Of course I told Alex immediately and he thought it ridiculous that I nervously didn't tell him I had even applied. We celebrated in our stateroom on the ship and headed back home. I had photos to take. I'm on my second month of photographing their monthly subscription box and I absolutely love it. It's the type of work I get geeked over. Constantly thinking about new ways to photograph items, flat lay setups, and the best way to showcase a collection. And it's something I'm good at, but almost never found out. That's the thing. I didn't think I wanted to be a freelance photographer. If it wasn't for that Instagram post, I would have never found out that I do in fact want more of this. So I'm on the hunt for more clients. I don't have a clue what I'm doing or where to find them, but I'm on the lookout. So that's how I became a freelance photographer accidentally on purpose.